I’m a huge lover of Sleek Palettes and was dying to get my hands on the Vintage Romance Palette as soon as it came out but unfortunately, my local Superdrug and Boots don’t stock them so I had to wait until I ventured over to Derby so I could mooch through the Boots Sleek Stand to see if they had it in, and they did! 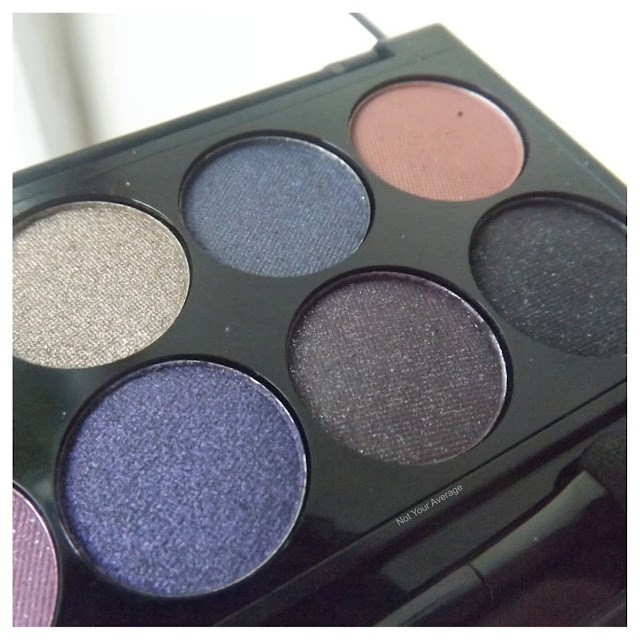 For £7.99, every single one of the palettes I have tried have been amazing! The pigmentation in the shadows is brilliant when you’re paying less than 50p per shadow! 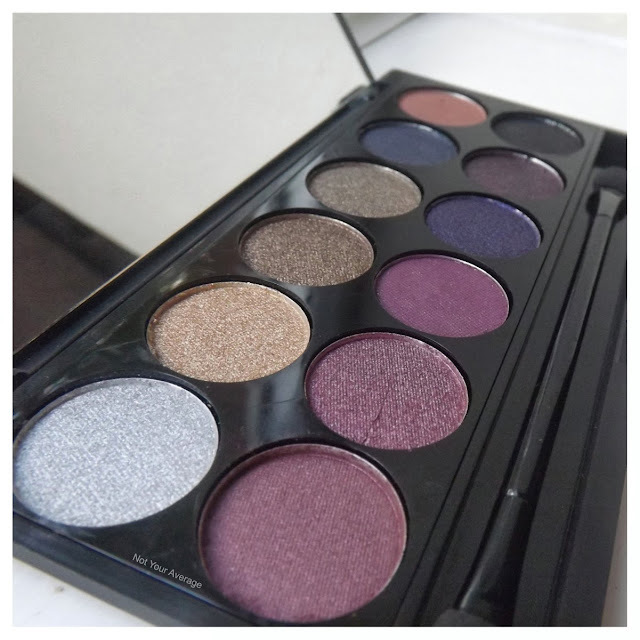 One of the good things I find is that even though theres over 10 palettes to choose from, they all have completely different colour arrays and you’re never stuck with 2 or 3 palettes looking the same where as I find with palettes such as the Naked 1 & 2, even the Basics, a lot of the shadows look the same! The shadows are all individually named but I always take the plastic protection out that the names are written on, as soon as I want to use it and there are too many shadows to name them all but the top row are all quite earthy and natural and the bottom are more deeper night time shades that i’d wear on a night out! 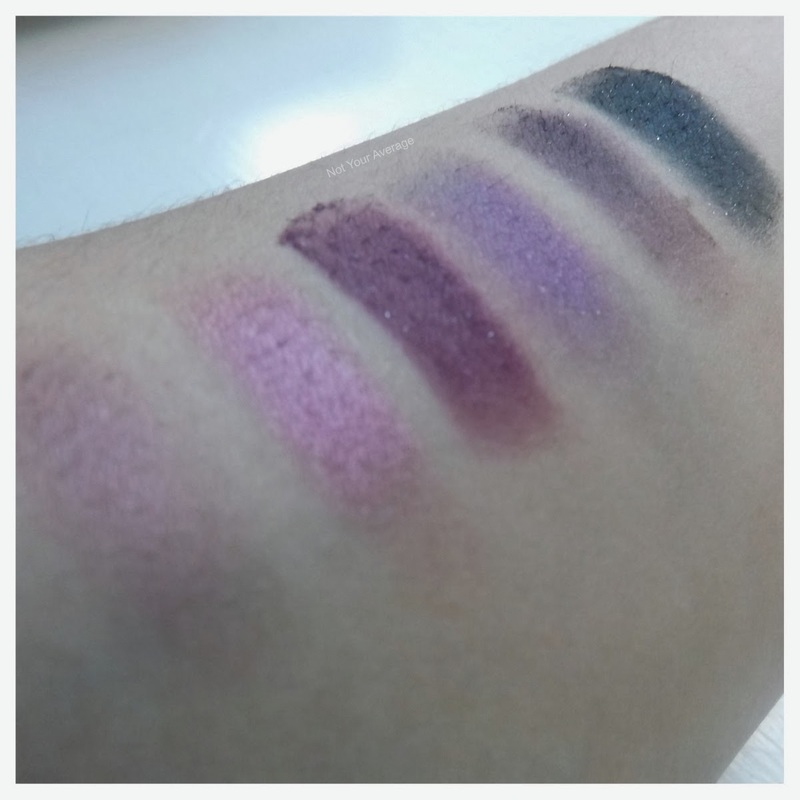 Like I said, all the shadows are SO pigmented, the swatches above are only lightly done with my fingers and when applying, can be built up to get the heaviness that you want. I find using an eye primer or a cream shadow helps the colour to stand out a little more but they work just as good when used alone. I really love this palette at the moment and am trying to use different shades each day. You can pick this up online or at your nearest Superdrug or Boots Sleek Stockists for just £7.99! 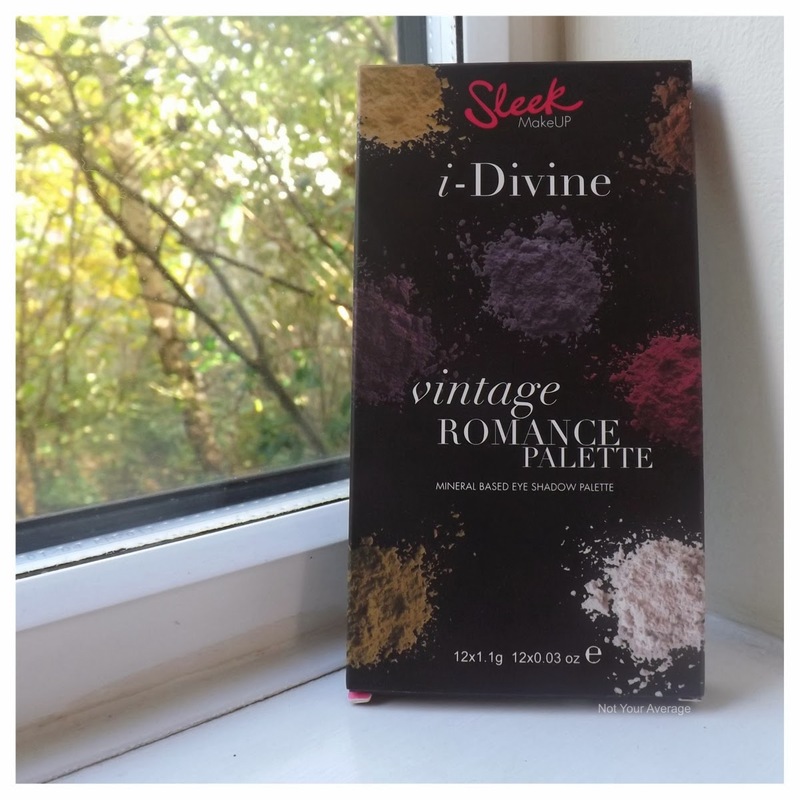 Have you tried the Romance Palette or any other Sleek Palettes!? P.s. Have you entered my Big Christmas Goodie Box Giveaway!? Its amazing!! I really love this palette atm if not one of my faves for this year! 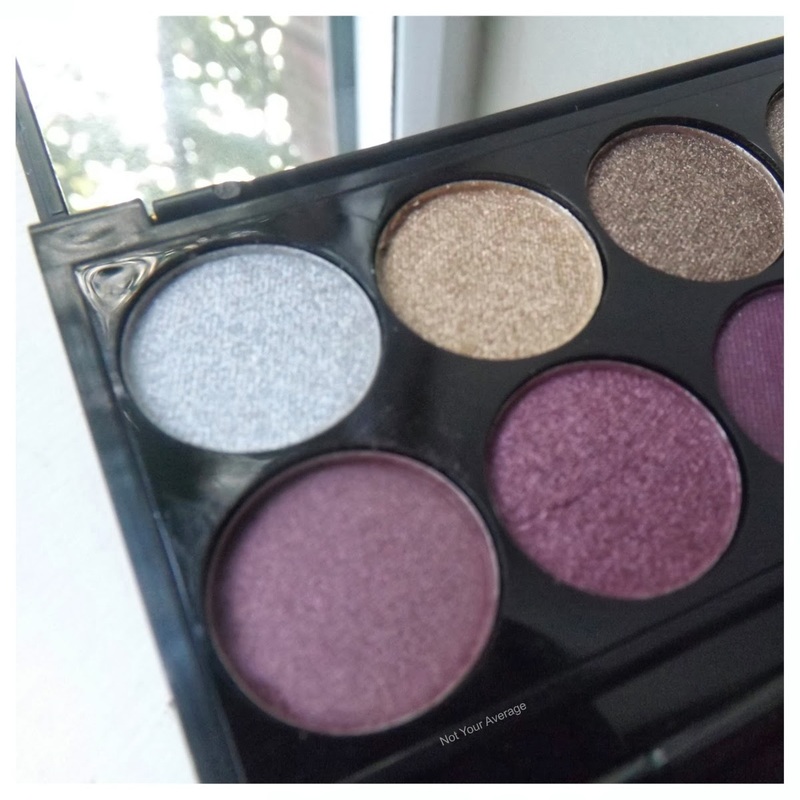 Love the shimmers in these colours, so pretty. 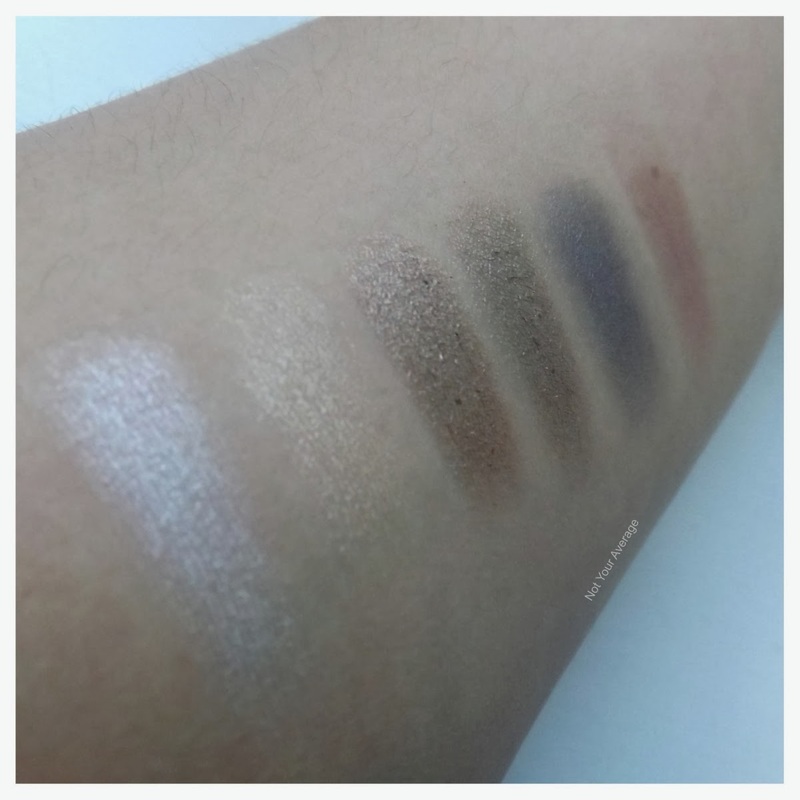 The pigmentation is amazing saying a lot are shimmer shades! I'm a fairly new convert to Sleek products after purchasing their contouring kit but these look lovely especially all the plum/purple shades. Those shades would make a gorgeous smokey eye especially for someone like me who just can't pull off black/dark grey colours. It really is amazing. 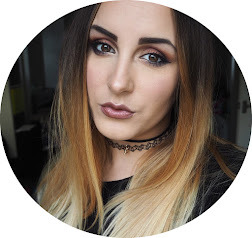 I think all the sleek eye palettes have amazing colour combinations for creating different sorts of smokey looks, not just using blacks! Oh you really have to!! Their products are amazing. I don’t have a bad word to say about anything!